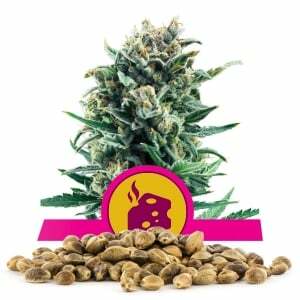 Royal Queen Seeds has gone above and beyond with this new Bubble Kush strain. 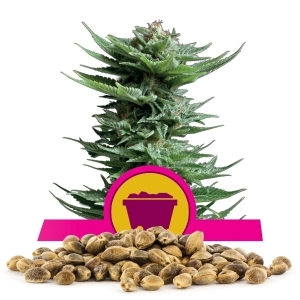 Bubble Kush bulk seeds will produce amazing plants that yield amazing growth results and buds that taste amazing. This powerful combination of the Bubble Gum and O.G. Kush strains will leave you locked to the couch. Furthermore, this strain is 80% Indica and 20% Sativa with a 19% THC level. Bubble Kush provides a perfect, natural high feeling. With just one hit, you will taste the bubble gum like flavor. 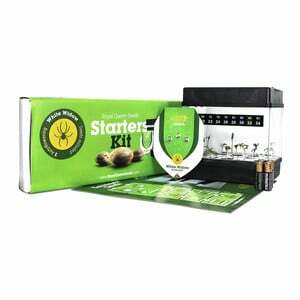 This brilliant combination creates a strain that provides the perfect high to just sit back and day-dream in your own thoughts, or for bedtime and relaxation smoking. 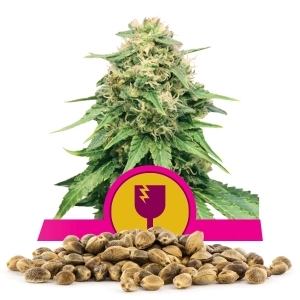 In terms of growth, Bubble Kush is one of the biggest yielding plants. You can grow Bubble Kush indoors and outdoors with great success. 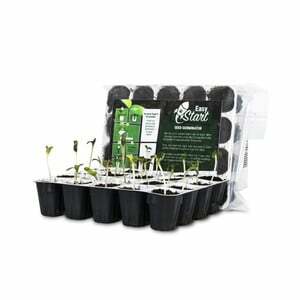 When growing indoors, you can expect 550-600 grams per square metre with a height anywhere from 80 to 140 cm. 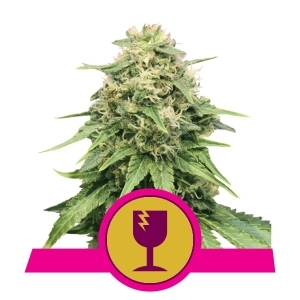 Since indoor plants are much smaller, discrete growers can do well with this fast, large yielding plant. Outdoor harvests are best to start at the end of September. 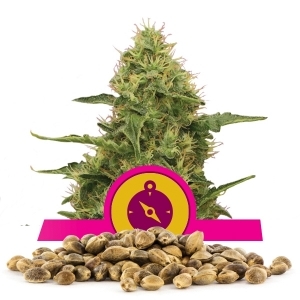 You can expect outdoor harvests of 600-650 grams per plant with a height of 160 to 200 cm. 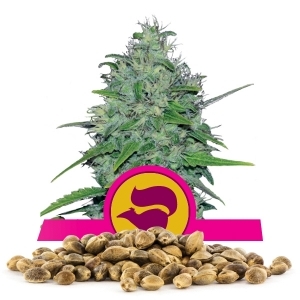 Bubble Kush bulk seeds produce solid sized plants that grow large nugs that are dark green with orange hairs. When your Bubble Kush is fresh, crystals will be visible in the nugs. 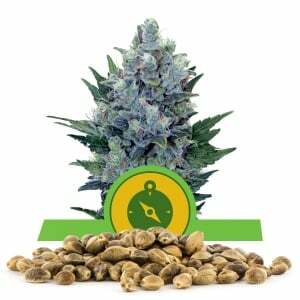 Considered by many a "Grade A" bud, Bubble Kush has a light taste, and a smooth yet somewhat tart aftertaste. After the first hit, you will immediately notice Indica effects. With each hit, you will become more and more relaxed. This strain is perfect for insomnia, anxiety, stiff muscles, aches, pains, and even headaches. Bubble Kush is a very potent strain of cannabis with effects that can last up to 1 and a half hours.